Imagine a video opening with a panoramic shot of a beautiful waterfront chateau surrounded by the most lush garden you have ever seen. Then, the camera pans over the outside of the chateau and approaches the entrance of the venue to show guests rushing to take their seats. They stand as the ‘here comes the bride melody’ plays and it cuts to a shot of you walking down the aisle to your future husband. Wouldn’t it be amazing if, twenty years down the line, your wedding video was still your favourite movie to watch? With the rise of aerial imagery in South Africa, finding a service provider with a proven track record and stellar portfolio is as easy as doing a web search. Aerial imagery can take your wedding day beyond plain old photos and turn it into a cinematic memento of what will hopefully be remembered as the best day of your life. The fact that so much goes into planning your wedding is one of the main reasons to invest in documenting it like the production it really is. Especially if you are lucky enough to secure a scenic venue or have a destination wedding in some far off place with gorgeous views. Even if a destination wedding isn’t exactly in your budget, South Africa’s weather combined with our picturesque landscapes make for the most ideal aerial images right here at home. 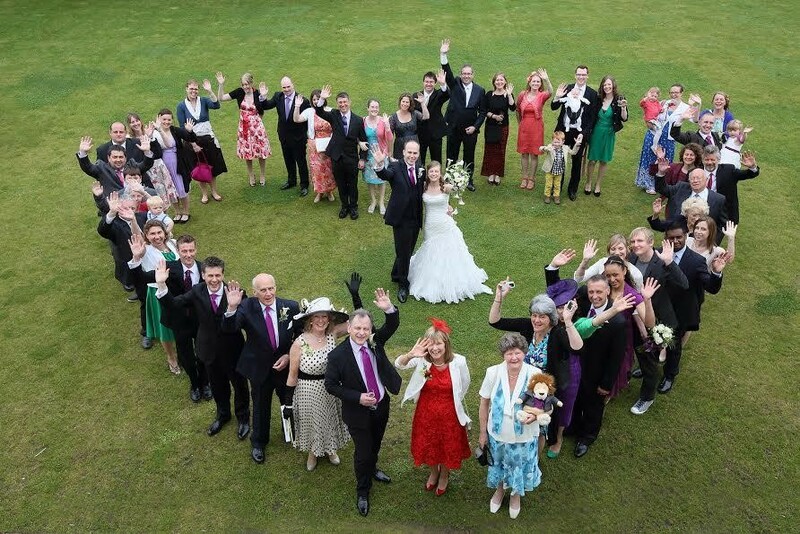 Every couple is different and aerial imaging, in conjunction with traditional wedding photography and videography provide the perfect way to show that. If your husband is a techie, he and his groomsmen will be really impressed by the unique way you chose to capture the wedding. The following video that actress Gabrielle Union and her husband, Dwayne Wade released on their one-year anniversary last year will give you a better idea of what aerial imagery can achieve. Try not to shed a tear at the possibility of having your wedding documented just as beautifully.